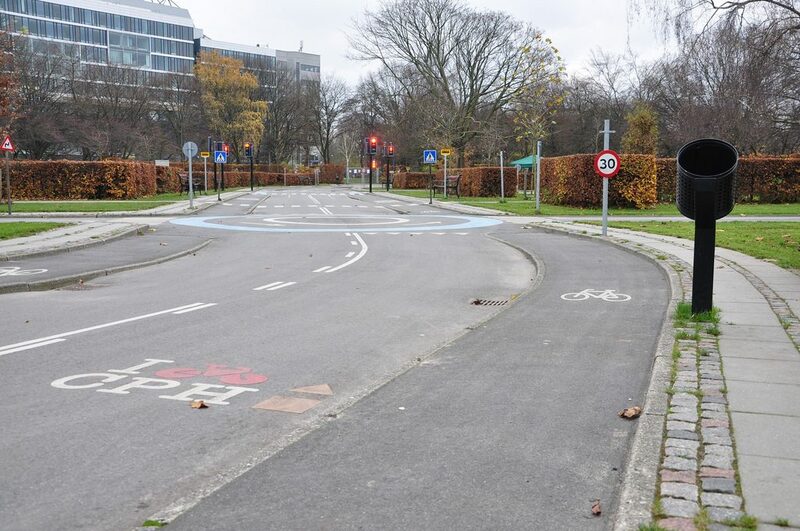 Cycling is such a part of Copenhagen transport that even the road markings can intimidate a visiting foreigner. 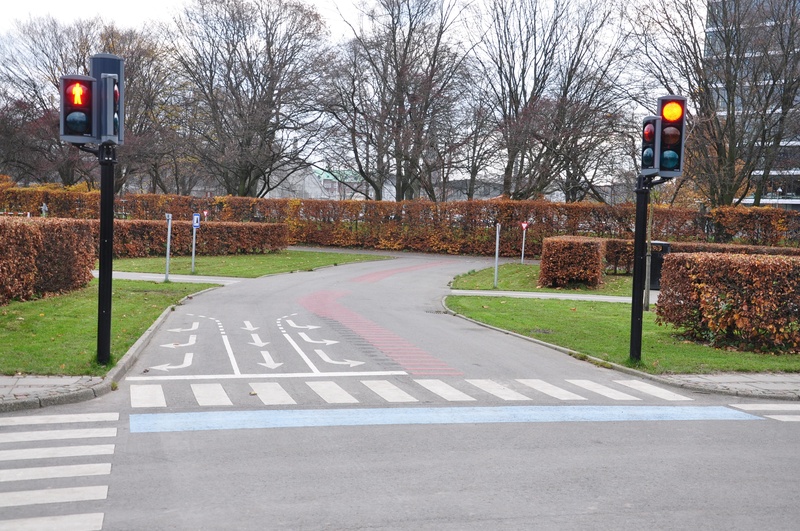 So how do Copenhagen’s children learn the rules to help them understand all the workings of a cycle-priority intersection? At the playground, of course. Head to Copenhagen’s Fælledparken – the park neighbouring the National Stadium – and you’ll find everything from skate parks to chess tables, picnic areas and a Copenhagenized Traffic Playground for kids. Obviously, the children aren’t allowed to drive motor vehicles around the park – but they’re welcome to explore on their bikes, and discover the traffic signs, road markings, and light signals that adults navigate on their daily commute. 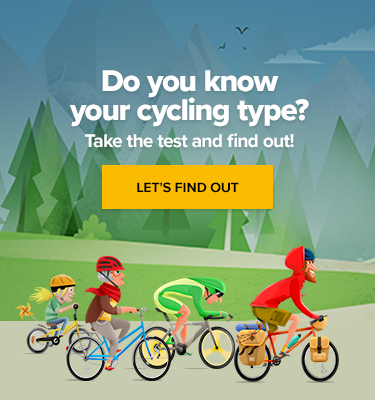 Since 1947, the Danish have introduced their children to cycling education. Nowadays, Danish children enjoy taster sessions in 3rd grade before taking an exam in the 6th. 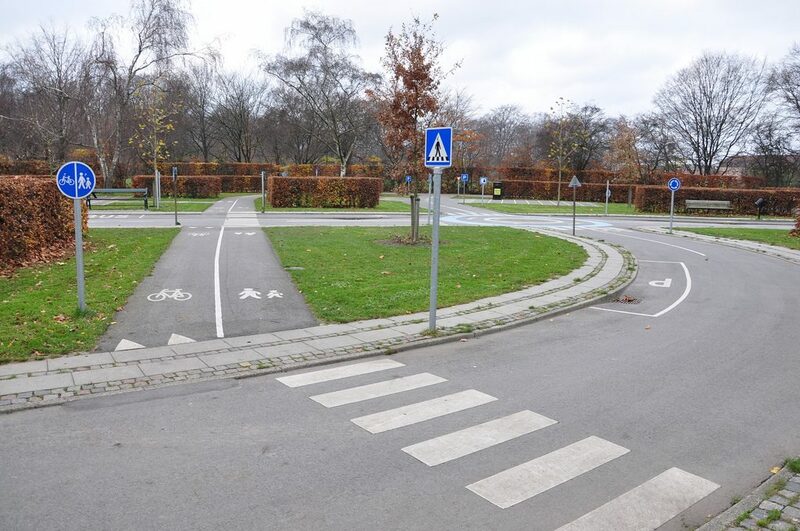 It’s a metaphor for Denmark’s early adoption of cycling infrastructure which started in earnest back in the 70s. Although Traffic Playgrounds have been popular in Denmark since the 50s, the Fælledparken traffic park was opened in 1974. In essence, a traffic playground has many features you’d find on public highways – but shrunk in size for the convenience of play and exploration. At the Fælledparken Traffic Playground you can hire pedal carts, bring your own bike, “rent” a trailer with tricycle, or simply wander around by foot. The real joy comes from the diversity of speeds, height, and stability. Even rollerbladers are welcome. Interestingly, the Danish may not have been the first to have this idea. Traffic playgrounds are mostly absent from the British landscape… It seems that a collective amnesia has gripped the Brits, who can lay claim to this prescient and inspirational video from 1938. But truth be told, it was the Danish, not Britannia, who turned the ambitious vision of cycling utopia into a waking dream. In 2014, Copenhagen renewed their commitment to traffic socialisation with a refurbishment on the 40th anniversary of the opening of the Fælledparken Traffic Playground.